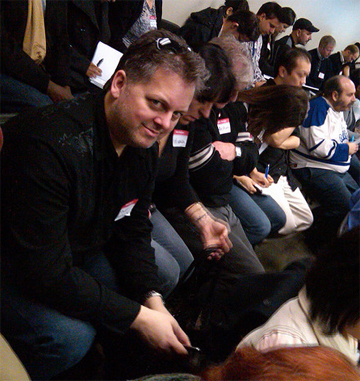 Nova Scotia raised Creative Guy & Director of Emerging Media Platforms at Delvinia Interactive in Toronto. 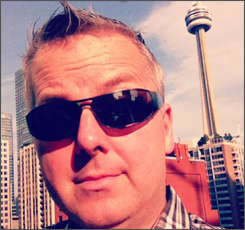 Co-founder of TwestofTO & Madtini.com – cheers y’all! Opinions here (be what they may) are my own and are highly unlikely to be shared by my friends, family, local clergy, the crazy guy who hangs out in front of the corner store or my employer. I post interesting examples of digital advertising, technology and creativity which can include anything from packaging goods to professional sports.